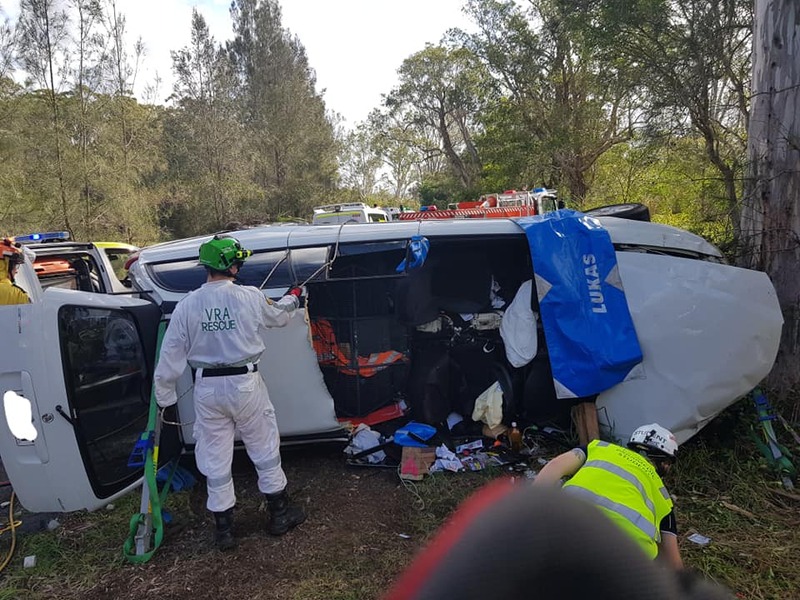 Emergency services were forced to cut open the roof of an upturned vehicle on the far north coast yesterday, in an effort to free the injured driver. 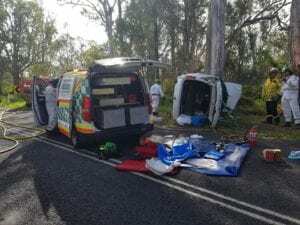 Crews were called to Piggabeen Road at Cobaki, west of Tweed Heads, at around 4 o’clock in the afternoon, after reports a car had left the road and collided with a tree. Volunteers from the VRA worked to stabilise the vehicle, while the man was treated by paramedics. 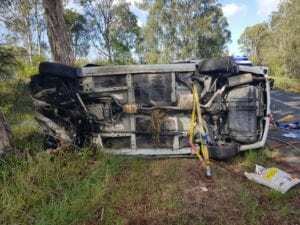 He was eventually freed, before being taken to Gold Coast University Hospital.